This is a partial list. We will be updating it as more information trickles in. As you can see, there are only 41 entries which is contrary to what is being reported by major news outlets. Some reports are saying that the casualties are over 50. Some are reporting figures that are below 40. 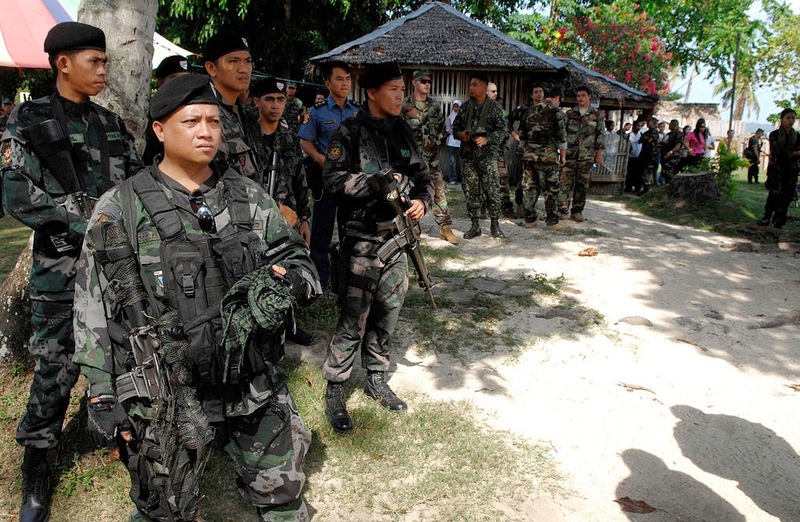 For more information about what transpired in Maguindanao on Sunday (January 25), go here or here. 6. PO3 Rodrigo Acob, Jr.
10. PO2 Nicky Nacino, Jr.